Eric Cantona at the after party of the UK premiere of "Looking for Eric." 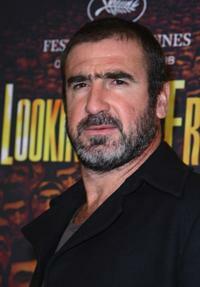 Eric Cantona at the Germany premiere of "Looking for Eric." Eric Cantona, Daniel Bravo and David Ginola at the soccer schools entrance at Disneyland resort. 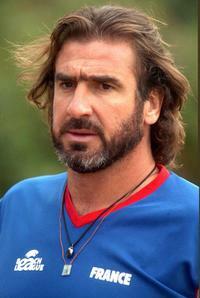 Eric Cantona at the soccer schools entrance at Disneyland resort. 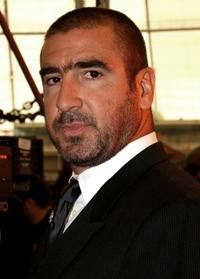 Eric Cantona at the beach volleyball match between Belgium vs France in Brussels. 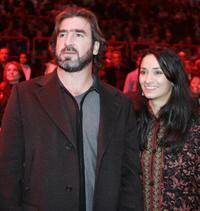 Eric Cantona and Guest at the boxing bouts 2005. 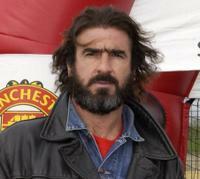 Eric Cantona and Alex Ferguson at the arrival in Manchester's Victoria station. Eric Cantona and Daniel Bravo at the soccer schools entrance at Disneyland resort. 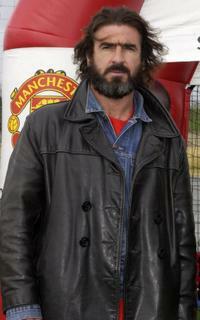 Eric Cantona at the Nike Joga Bonita event. 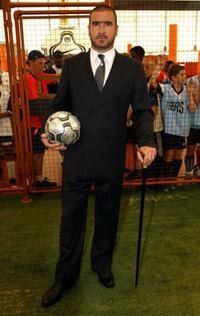 Eric Cantona at the launch of Nike's Scorpion Knockout soccer tournament. 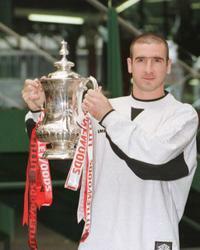 Eric Cantona at the arrival in Manchester's Victoria station. Eric Cantona and Monica Belluci at the photocall of "Le Deuxieme Souffle" during the 59th International Cannes Film Festival. 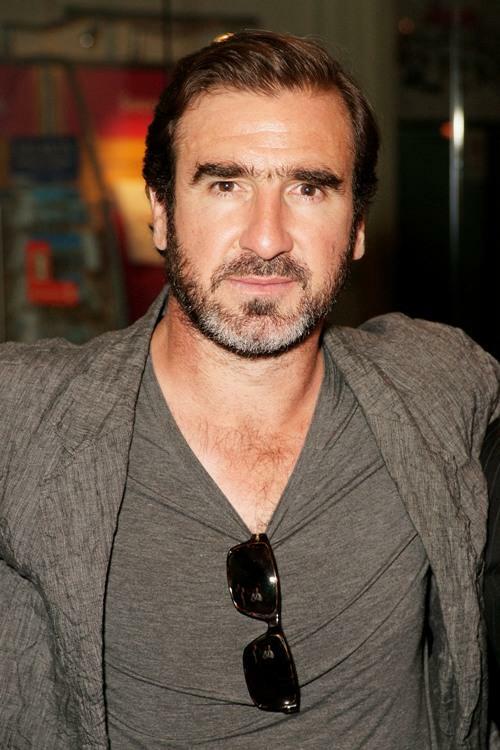 Eric Cantona at the launching ceremony of "Football Foundation." 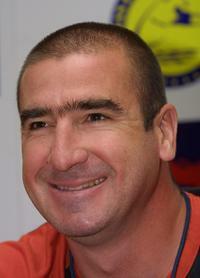 Eric Cantona at the press conference of The Kronenberg Cup beach football tournament. 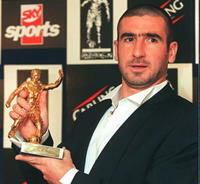 Eric Cantona at the Football Writers Association. 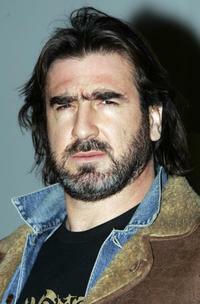 Eric Cantona at the press conference to present a soccer match against racism. 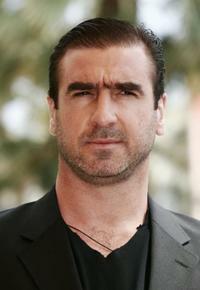 Eric Cantona at the photocall of "Le Deuxieme Souffle" during the 59th International Cannes Film Festival.